Here are more than 20 recipes for healthy no-bake snacks kids LOVE to eat! Aside of a few “picky eater issues”, my boys are pretty good eaters. Like, no matter how I cook tomatoes, Big Guy won’t eat them, and Little Guy won’t eat potatoes. Well, unless those potatoes are French fries, in which case he will devour them. Go figure. When it comes to making healthy no-bake snacks that my boys like, I’ve been pretty lucky, because they seem to like everything I’ve make. 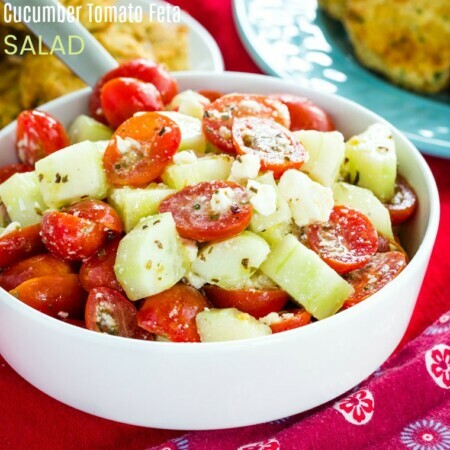 But I know a lot of parents struggle with finding healthy snack choices for their kids to eat, which is why I think it’s important to share the recipes that I KNOW are kid approved. Now, let’s talk a little bit about shapes and sizes of healthy no-bake snacks. It’s a proven fact that we eat with our eyes first. Meaning, the more attractively foods are plated and the more colorful they are, the more likely we are to want them in our stomach. Even if someone detests asparagus, if it is served on a platter in adorable little bundles, wrapped with crispy bacon, the chances are much greater that it will be eaten. After the eyes have decided it’s time to nosh, a kid might be more inclined to eat something if it’s easy for little hands to hold. Besides, smaller snacks offer built in portion control and they’re easier to pack into lunch boxes. 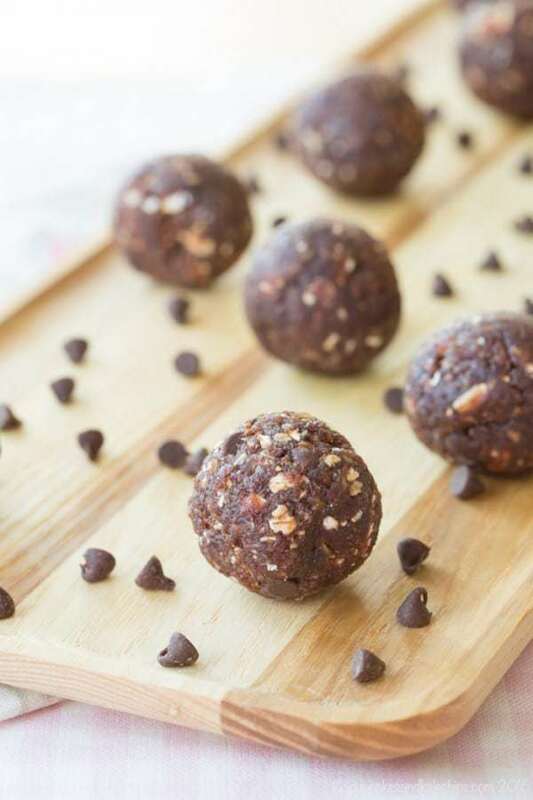 This is why the healthy no-bake snack recipes that I make are typically bite sized balls, bites, or bars. These healthy snacks are full of antioxidants from cranberries, and they have a great crunch factor from the almonds. A healthy way to curb the munchies. 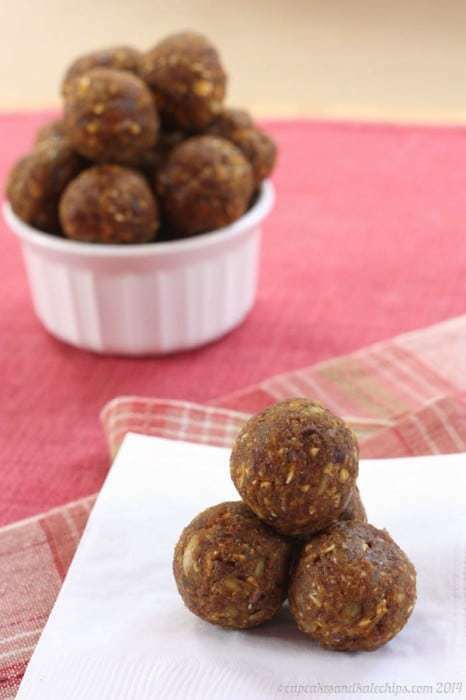 This no-bake energy balls recipe uses only a few ingredients. They are nut free, and can be made gluten free and vegan, too. 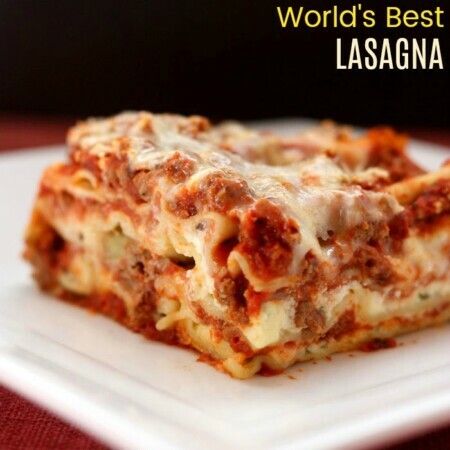 You’ll love the indulgent flavor combination! 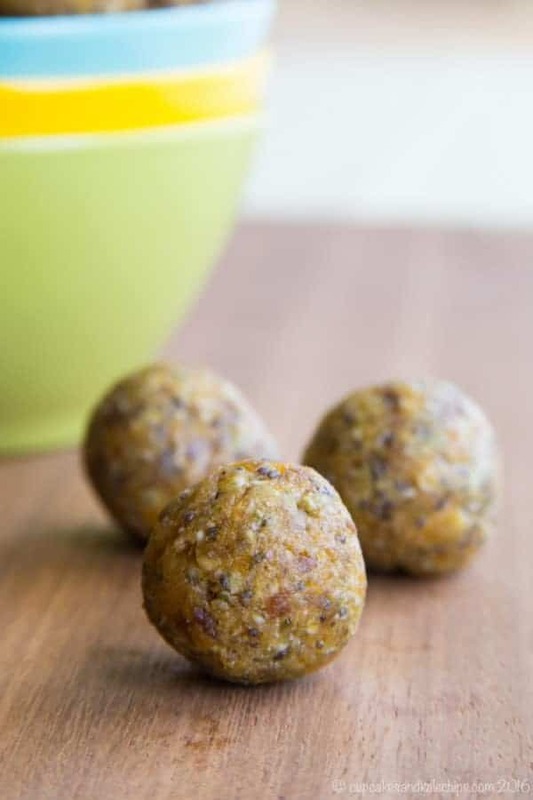 Pineapple coconut energy balls are the perfect lunchbox snack. These healthy snacks are gluten free, dairy free, nut free, and vegan. Apricot coconut energy balls are grain free, vegan, dairy free, and nut free. 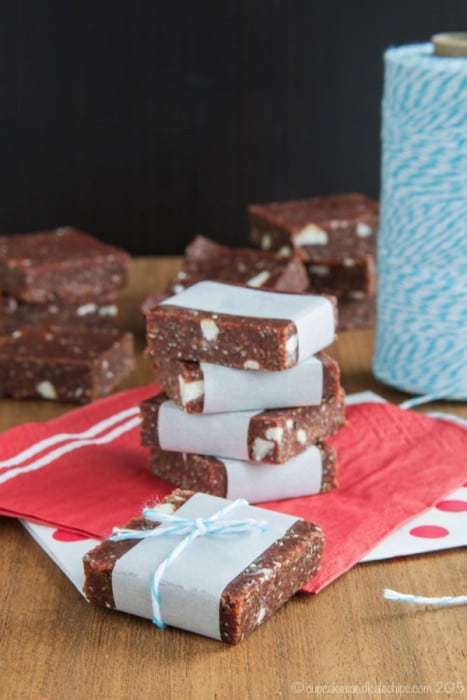 That means these healthy no-bake snacks are perfect for allergy sensitive families! 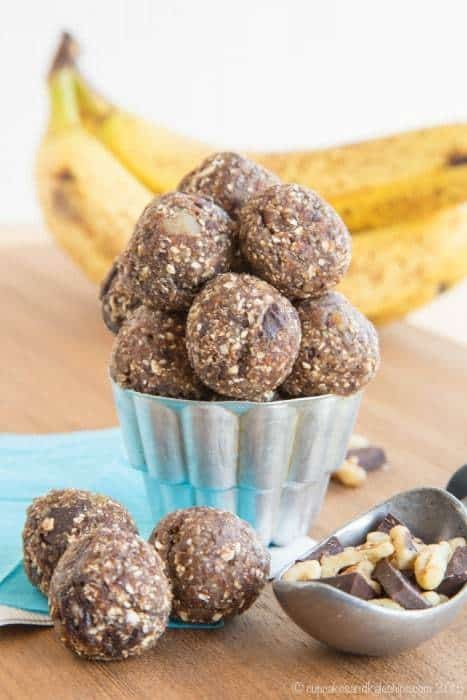 These energy balls are loaded with chunks of dark chocolate and walnuts, sweet bananas, and a few superfoods, too! 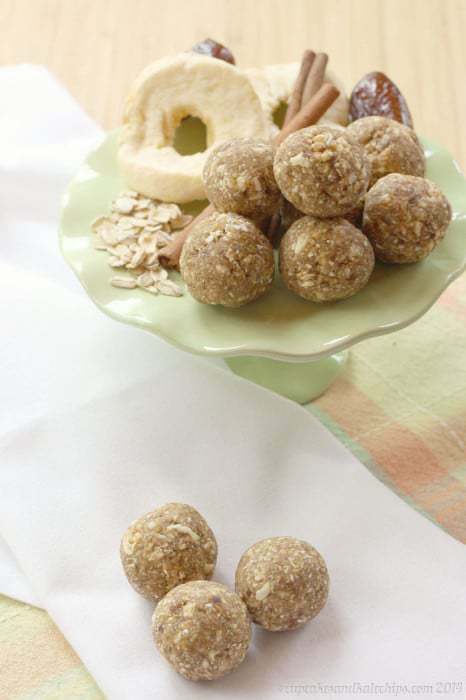 Everyone will go ape over chunky monkey energy balls! We’re going from CHUNKY to FUNKY monkey energy balls. These no-bake treats are packed with peanut butter, bananas and chocolate. What’s not to love? 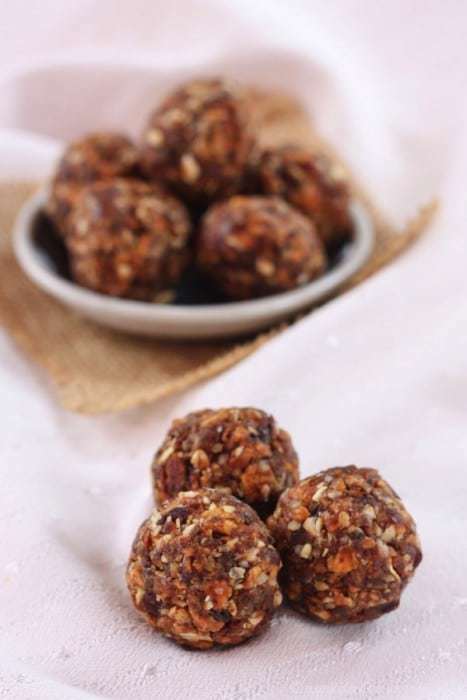 Peach crisp energy balls have the nutty caramelized peach flavor of a favorite decadent dessert in a healthy little bite. 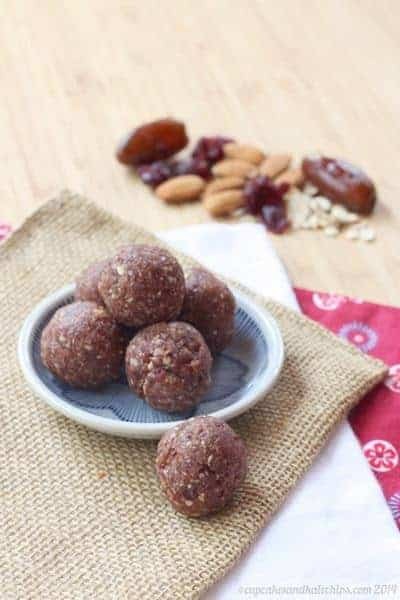 These energy balls have only four ingredients for the sweet flavor of a caramel apple in a healthy, gluten free, vegan, nut free snack. Your favorite fall flavors with little bursts of chocolate, all in bite sized snack that packs in healthy goodness, are gluten-free, nut-free, and can be made vegan. 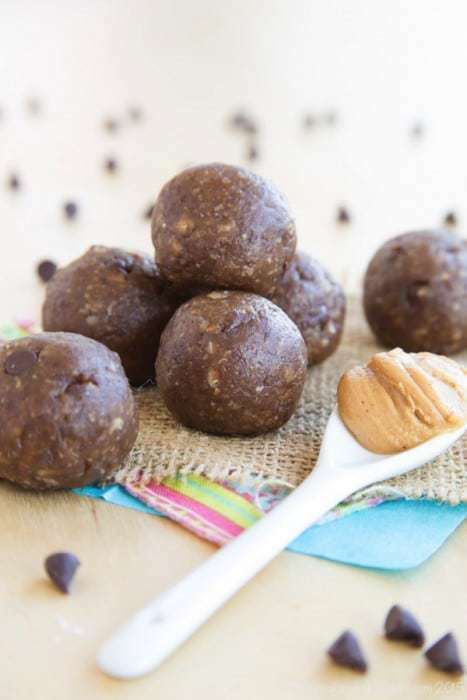 And if none of those energy balls recipes sound appealing, no worries, here are 10 energy balls recipes to try. 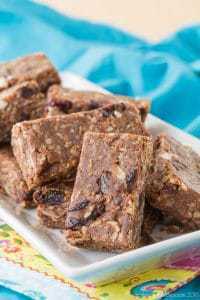 My kids go crazy for the cherries, oats, and the delicious streusel topping of these no-bake snack bars. 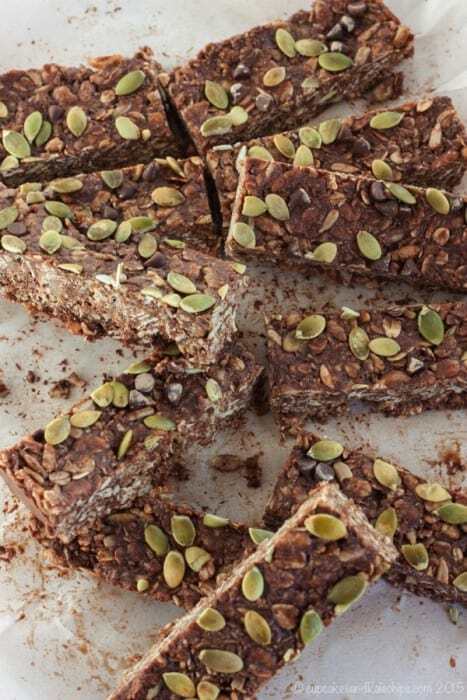 You only need five ingredients and a few minutes to have a healthy, gluten-free snack stash of these bars in the fridge. Cherry chocolate almond no-bake granola bars are the healthy no-bake snacks that kids love! This wholesome sweet treat will satisfy a sweet tooth, but still has tons of nutrition. 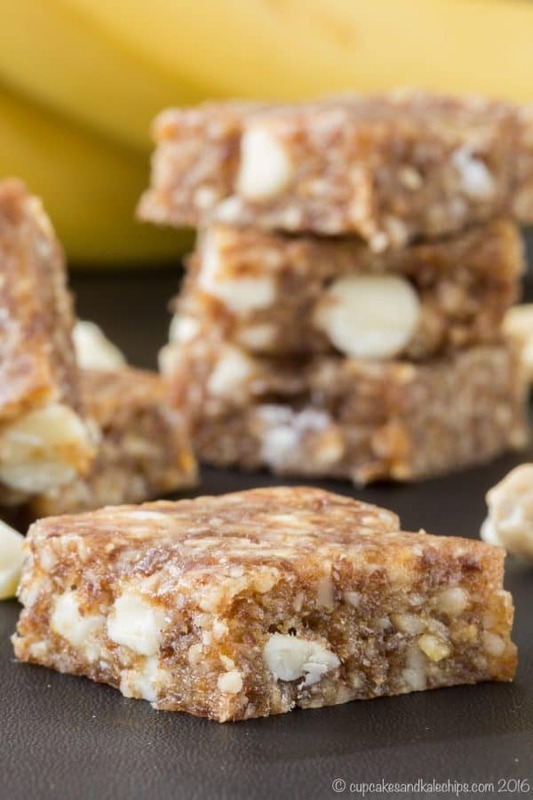 These healthy snack bars pack the sweet flavor and crunch of a classic banana nut bread recipe into a perfectly portable no-bake snack that’s packed with superfoods. 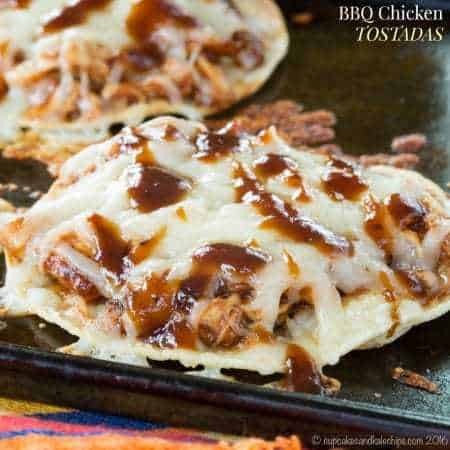 These delicious treats are made with only six ingredients! 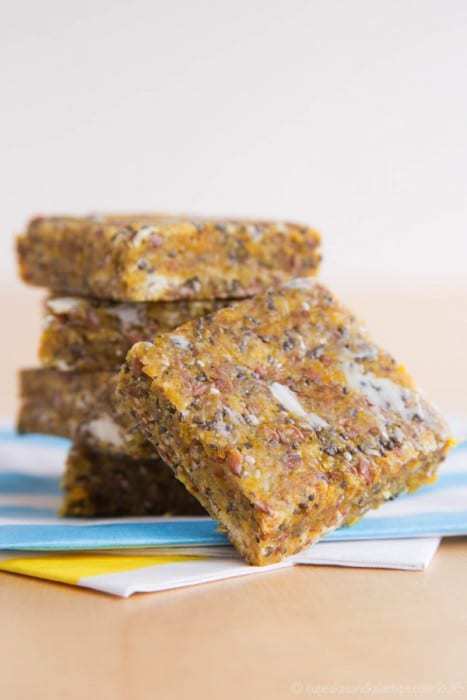 A gluten-free, dairy-free quick and easy, healthy snack bar recipe that transports you to a tropical island! 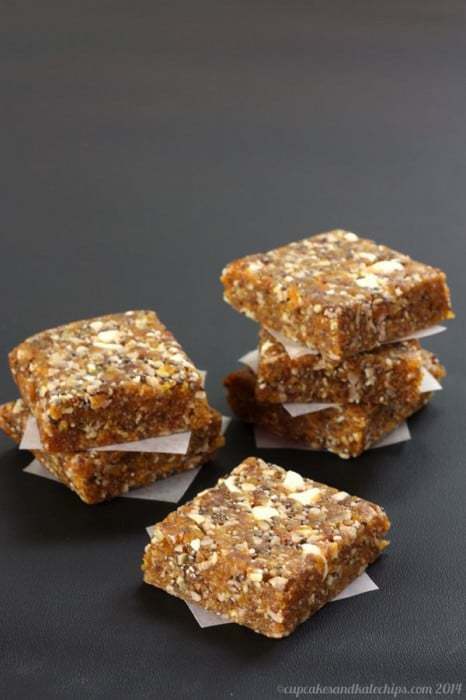 These no-bake snack bars are perfect for packing into a lunch box or for serving as a healthy after-school snack. 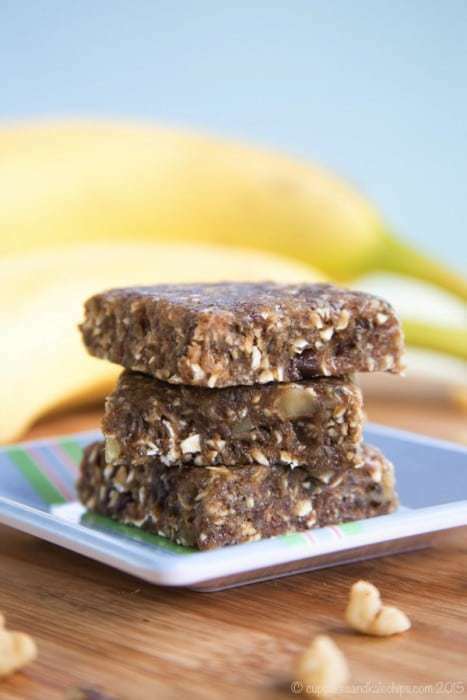 This healthy snack bars recipe makes one of my boys favorite healthy treats! They’re just sweet enough to taste like a candy bar, but they’re not overly sweet. If you like sweet and salty treats, these no-bake granola bars are just what your taste buds are looking for. 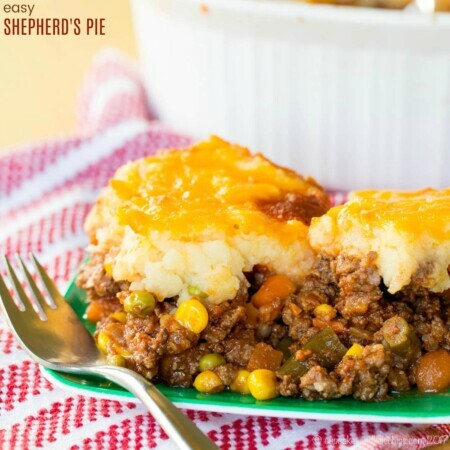 Super quick and easy to make, too! 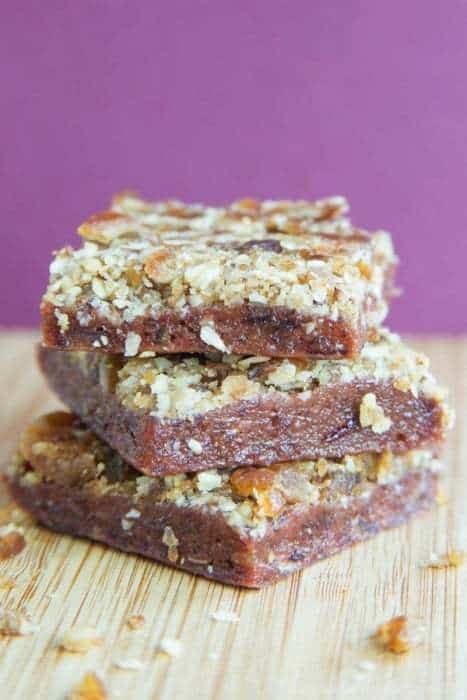 This granola bars recipe comes from the cookbook of a blogging friend of mine. 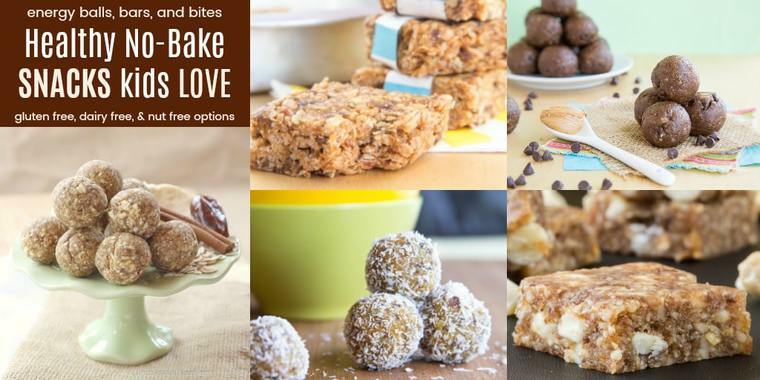 You’ll fall in love with these healthy no-bake snacks! 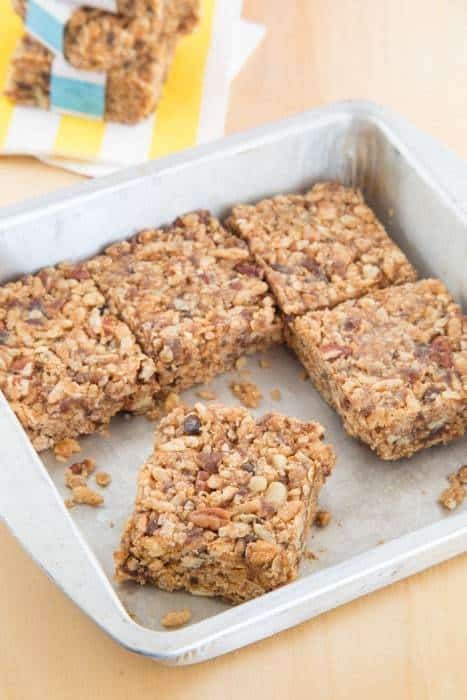 These nut-free granola bars are perfect for lunchboxes, trips to the park, long car rides, or to power the kids (and yourself) through busier days. 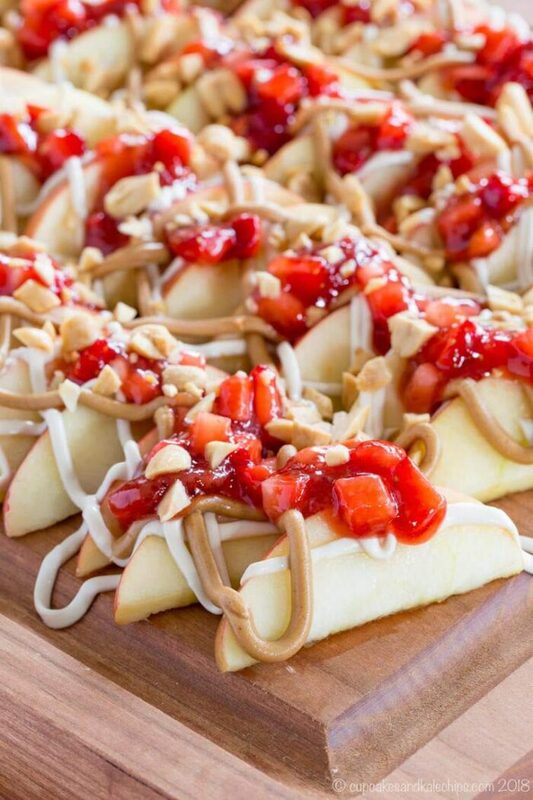 Sliced apples drizzled with sweetened cream cheese, peanut butter, and a strawberry jelly “salsa” make these a total crowd-pleaser. With SO many healthy no-bake snacks to choose from, you and your kids are going to have a lot of options for healthy snacks at school and home. Which of these snack recipes do you want to try first?